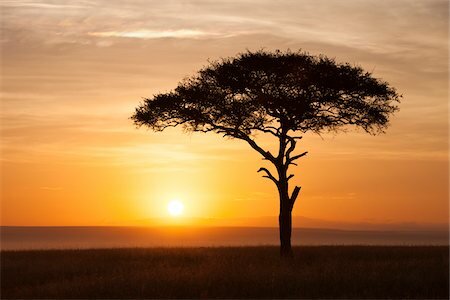 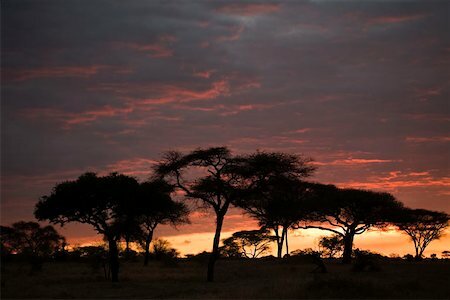 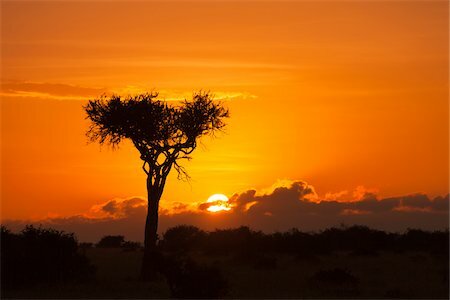 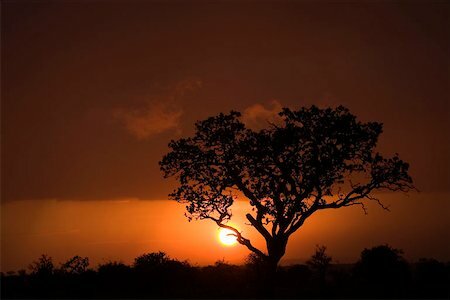 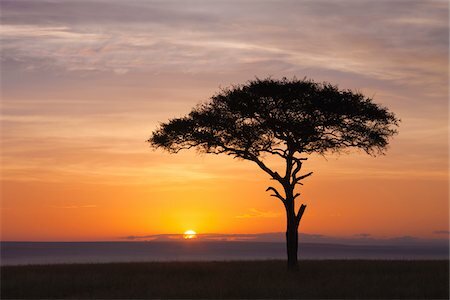 View of acacia tree silhouetted against beautiful sunrise sky, Maasai Mara National Reserve, Kenya, Africa. 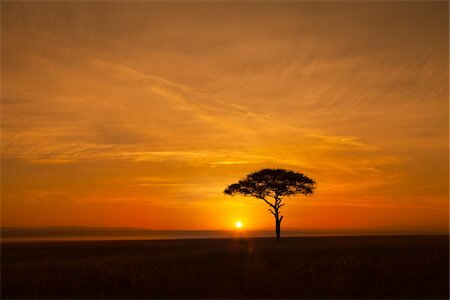 Acacia tree silhouetted against beautiful sky just before sunrise, Maasai Mara National Reserve, Kenya, Africa. 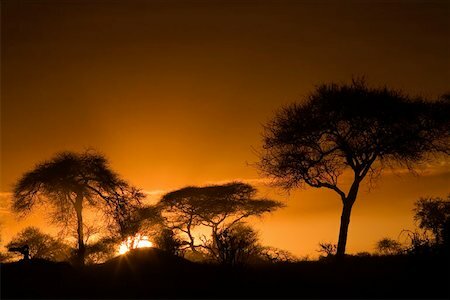 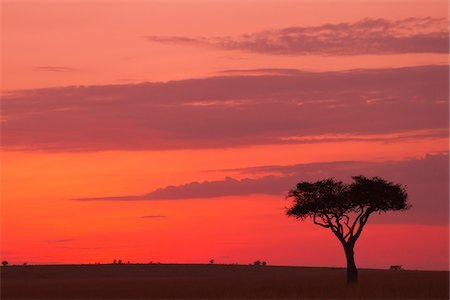 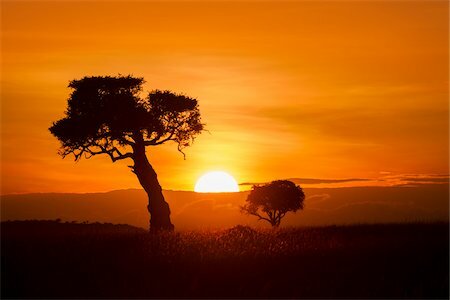 View of two trees silhouetted against beautiful sunrise sky, Maasai Mara National Reserve, Kenya, Africa. 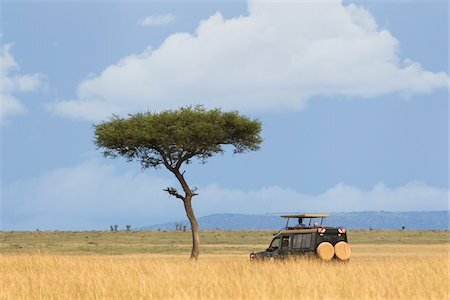 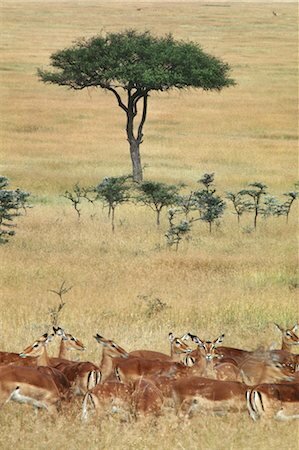 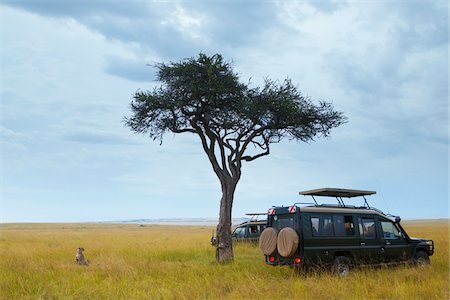 Cheetah (Acinonyx jubatus) and safari jeeps in the Masai Mara National Reserve, Kenya, Africa. 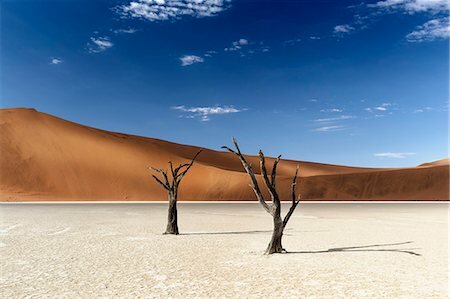 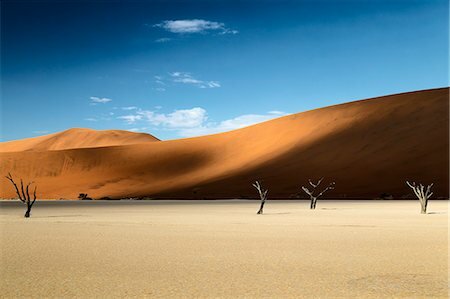 Chad, Bechike, Ennedi, Sahara. 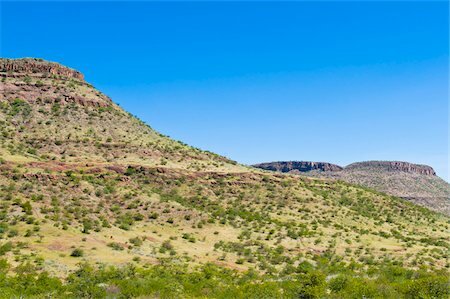 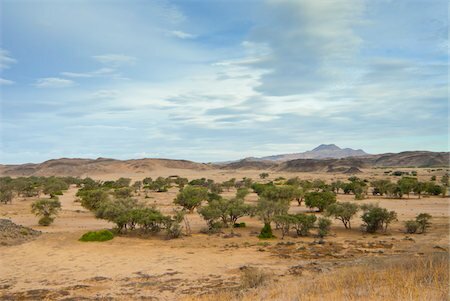 Weathered Palaeozoic sandstone and acacia trees at the top of the Bechike Valley. 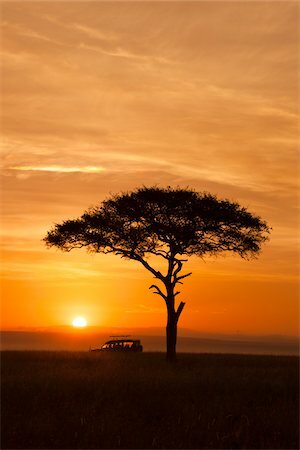 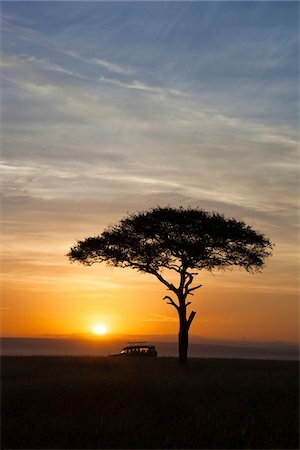 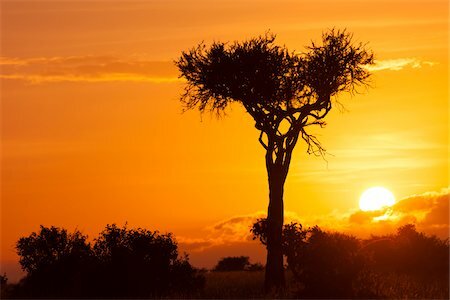 View of acacia tree and safari jeep silhouetted against beautiful sunrise sky, Maasai Mara National Reserve, Kenya, Africa. 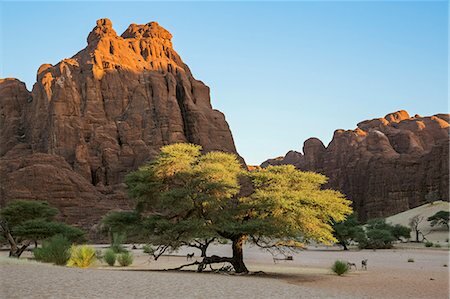 Chad, Wadi Archei, Ennedi, Sahara. 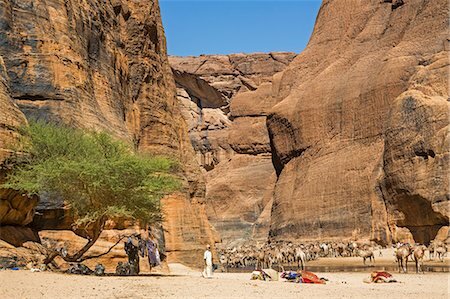 A large herd of camels watering at Wadi Archei, an important source of permanent water. 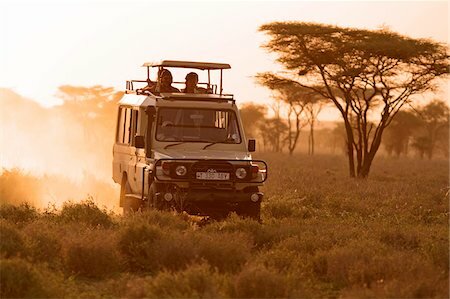 Safari vehicle on a game drive at dusk in the Ndutu region of the Serengeti National Park, Tanzania. 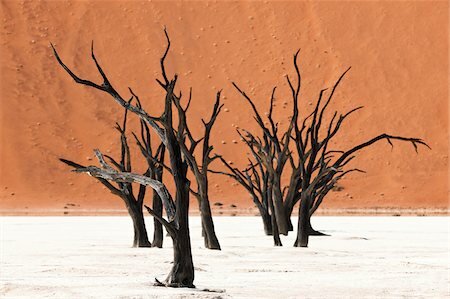 Chad, Bechike, Ennedi, Sahara. 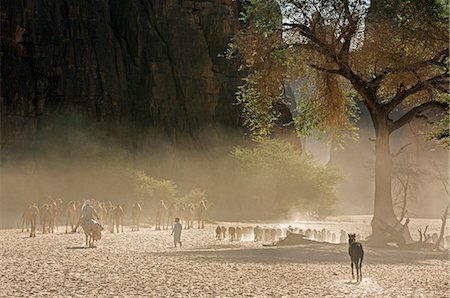 A Toubou nomad on horseback drives his livestock to Bechike well. 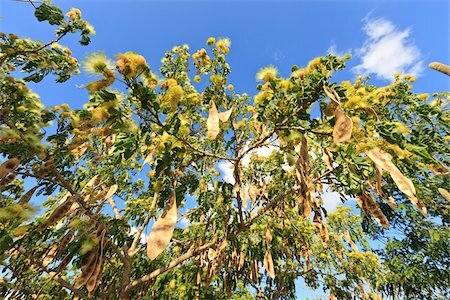 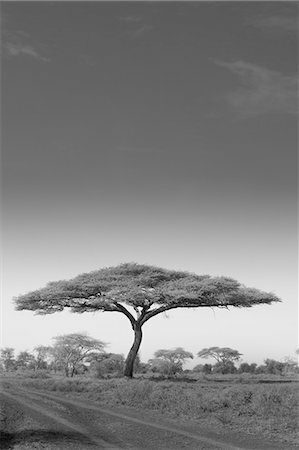 Detail of whistling thorn acacia, Amboseli National Park, Kenya. 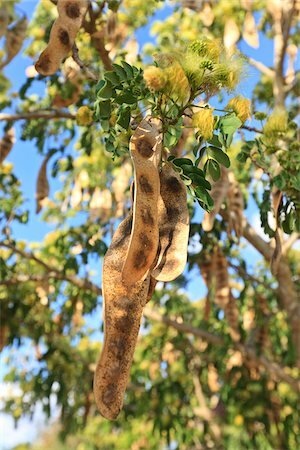 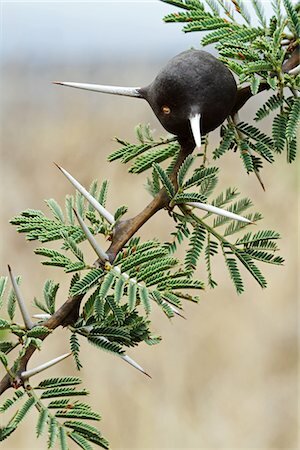 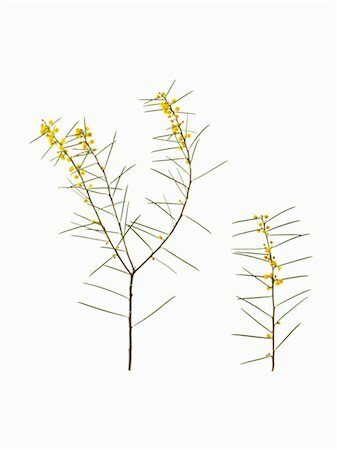 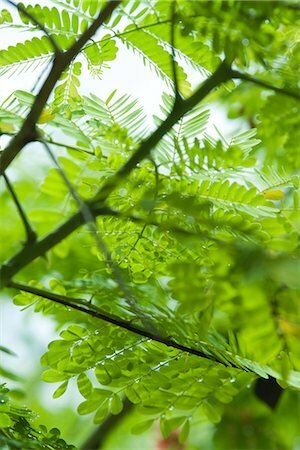 The swollen bases of thorns on the whistling thorn (Acacia drepanolobium) are home to symbiotic ants. 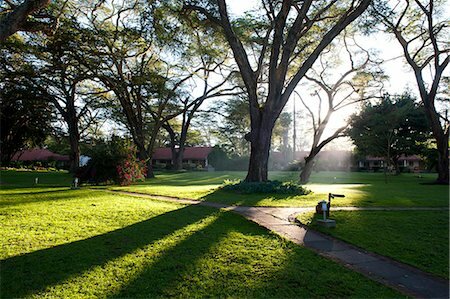 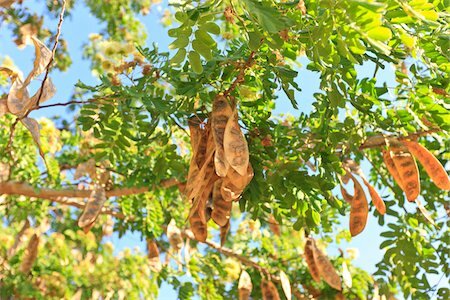 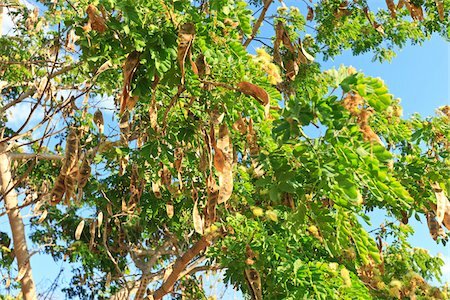 Colonial accommodation amidst the Acacia trees. 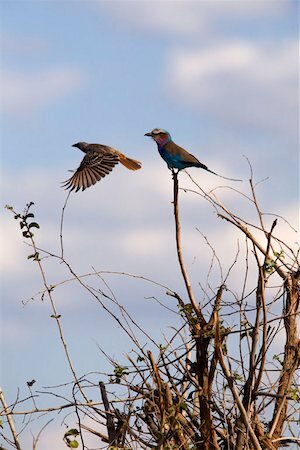 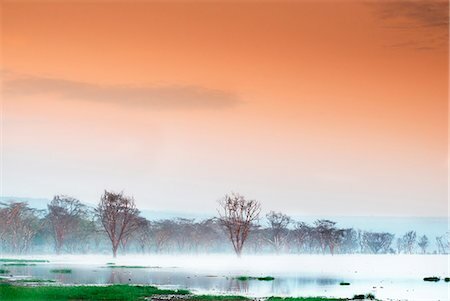 The Silale swamp in the Tarangire National Park is a haven for wildlife in the dry season. 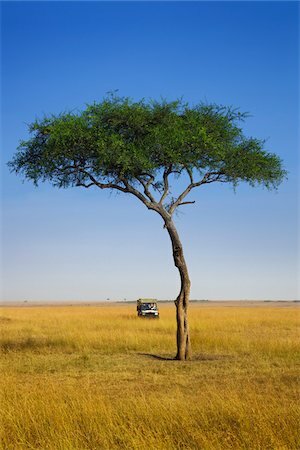 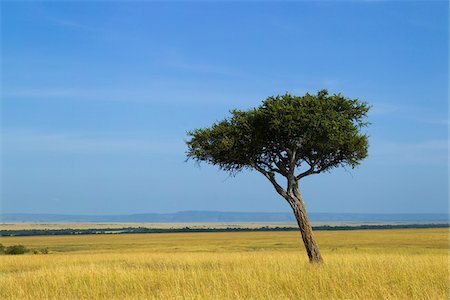 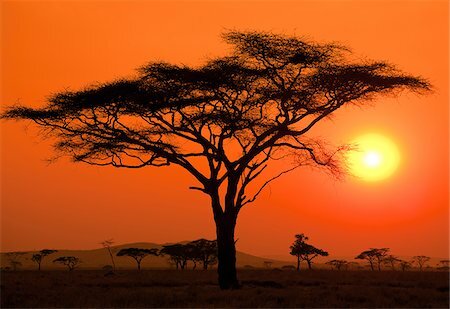 Tanzania, Serengeti. 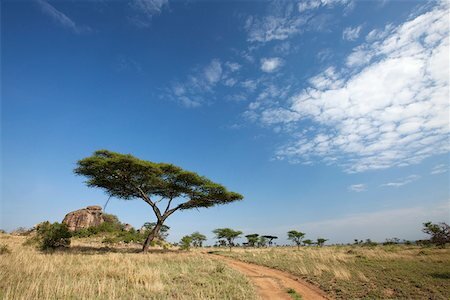 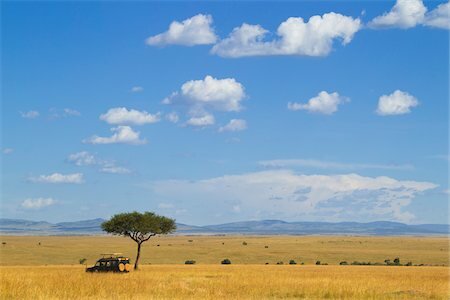 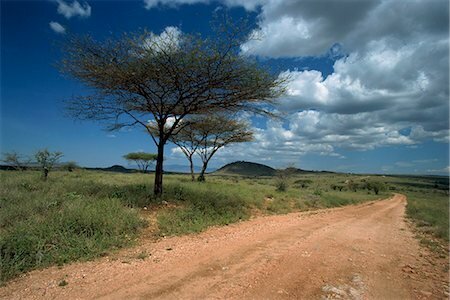 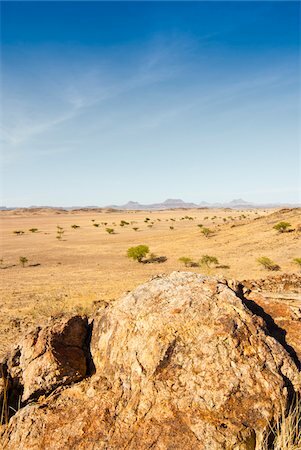 Typical Serengeti landscape near the Maasai Kopjes. 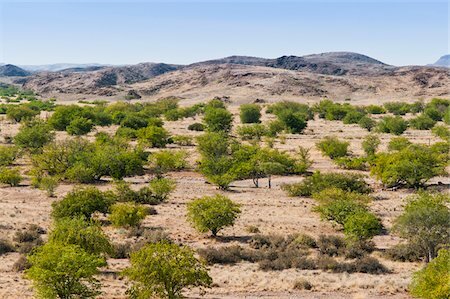 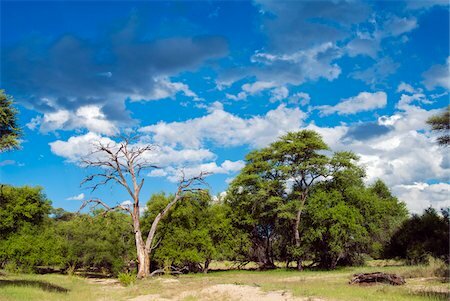 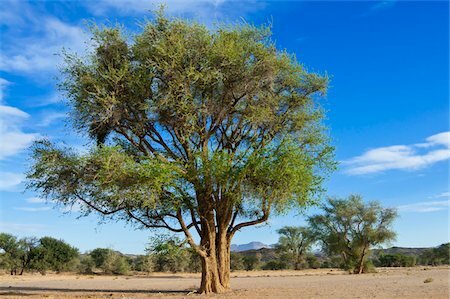 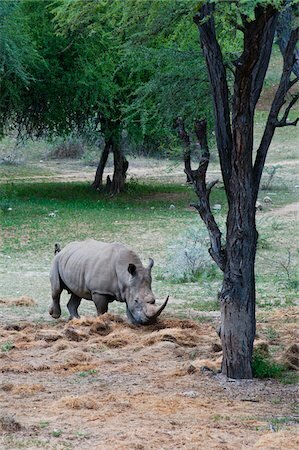 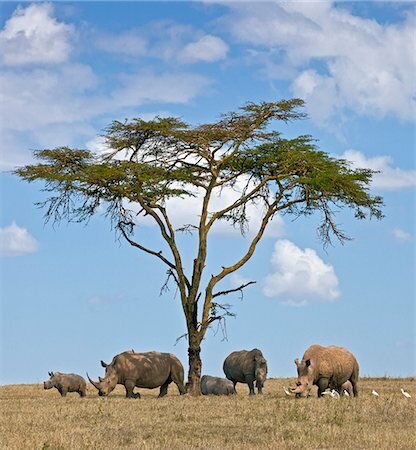 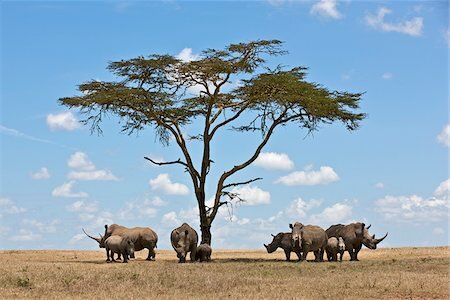 Towards mid-day, white rhinos gather around the shade of an acacia tree to slumber. 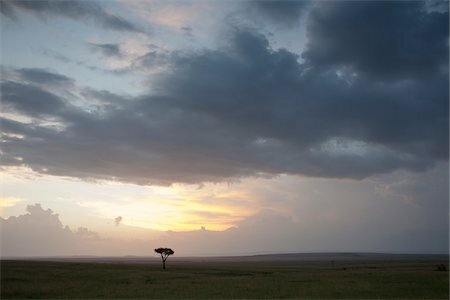 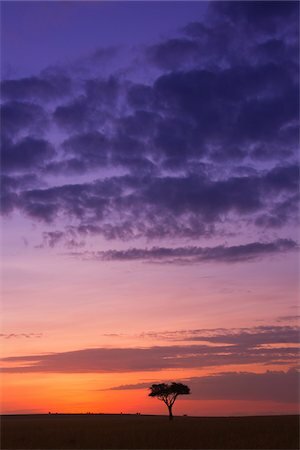 Colorful cloudy sky just before sunrise, Maasai Mara National Reserve, Kenya, Africa. 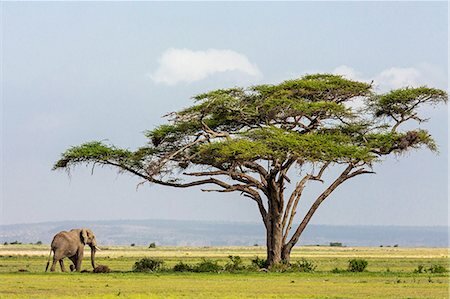 A lone bull elephant browses amongst yellow fever trees in Ngorongoro Crater, Tanzania. 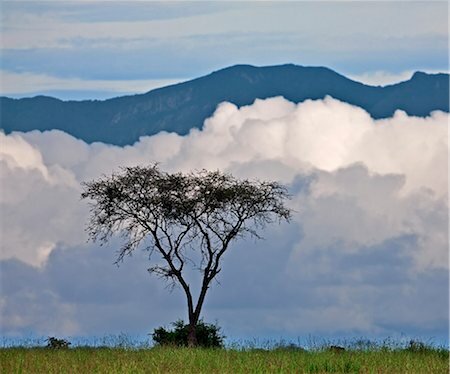 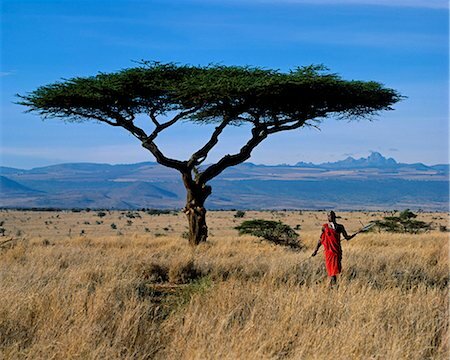 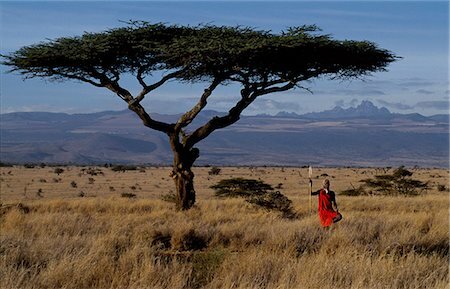 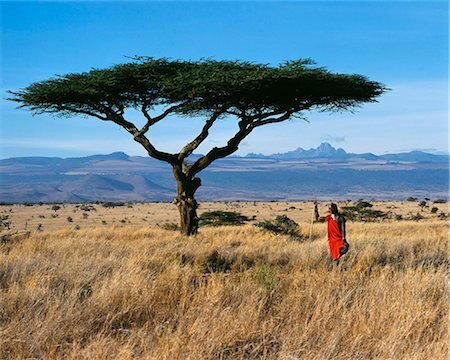 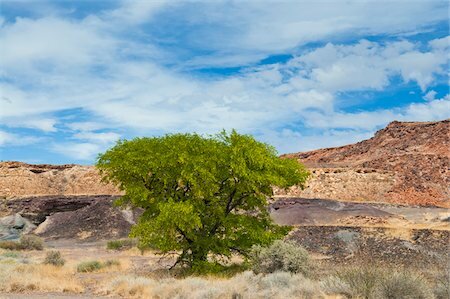 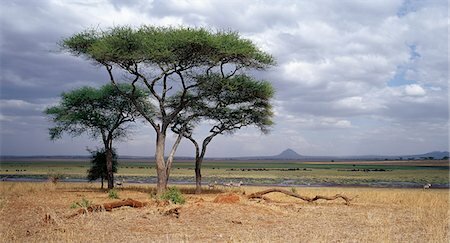 Maasai warrior framed by a flat topped acacia tree and Mt. 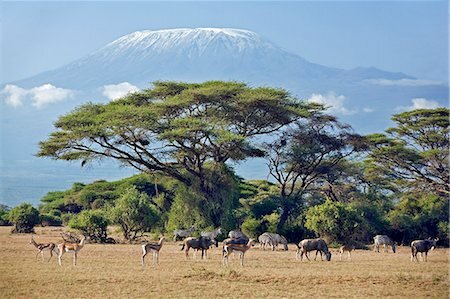 Kenya (17,050 ft) . 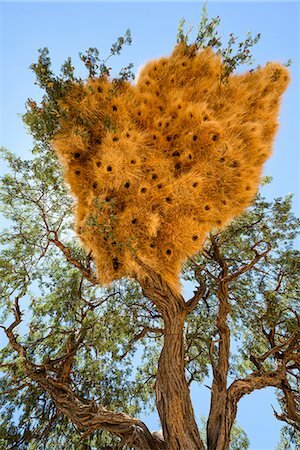 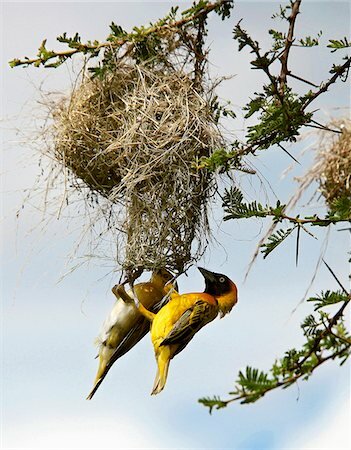 A pair of Lesser Masked weavers build their intricate nest in an acacia tree in Tsavo West National Park during the rainy season. 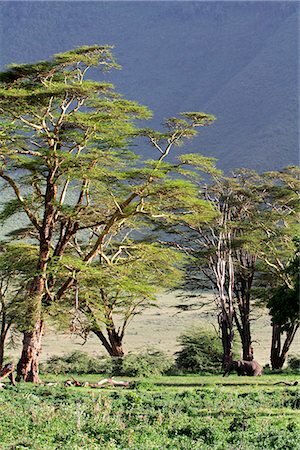 Kenya,Mount Kenya,Lewa Downs. 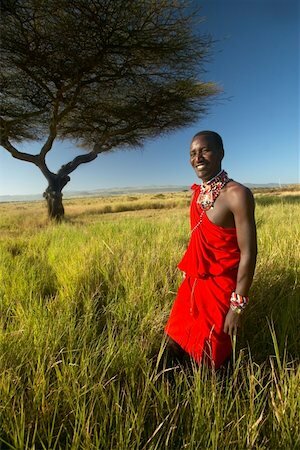 Maasai warrior at Lewa Downs with Mount Kenya in background. 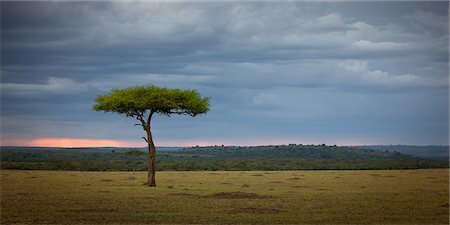 Kenya,Amboseli,Amboseli National Park. 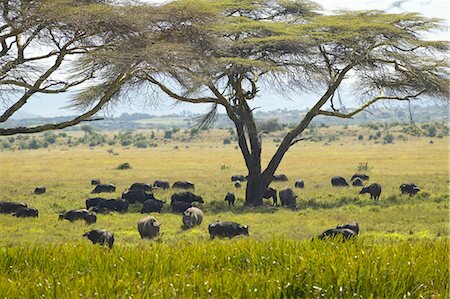 Animals graze the parched grass plains with majestic Mount Kilimanjaro towering above large acacia trees (Acacia tortilis) in Amboseli National Park. 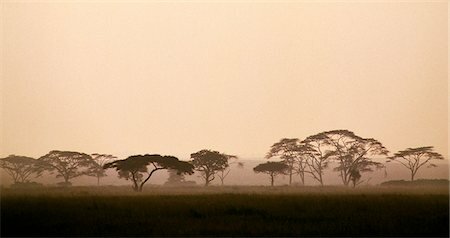 An early morning mist silhouettes acacia trees along a seasonal watercourse in Tanzania's vast Serengeti National Park. 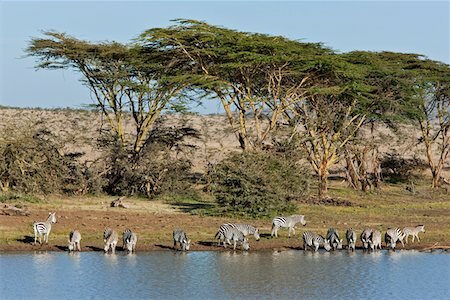 The mist will soon evaporate beneath the rays of the rising sun to herald a scorching day. .
Kenya, Common zebra drink from a dam surrounded by acacia trees at the 35,000-acre Borana Ranch in Laikipia District. 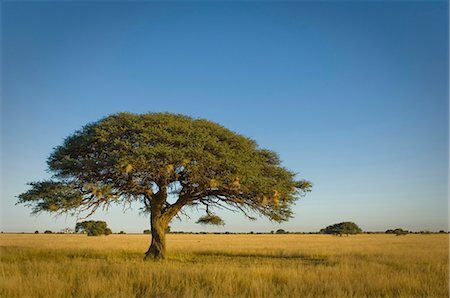 Tanzania, Serengeti. 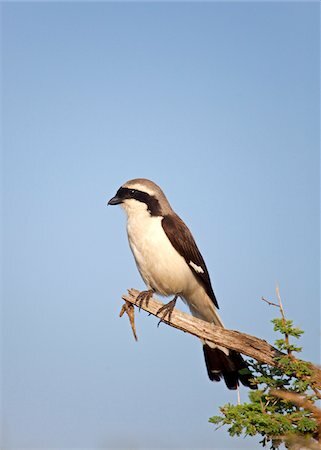 A Shrike taking in the morning sun. 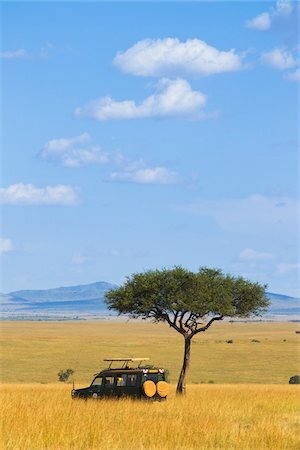 Kenya, Kajiado County, Amboseli National Park. 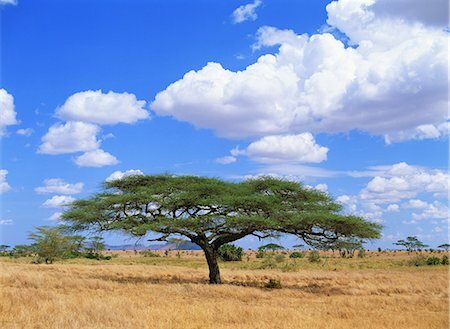 An African elephant approaches a large Acacia tree. 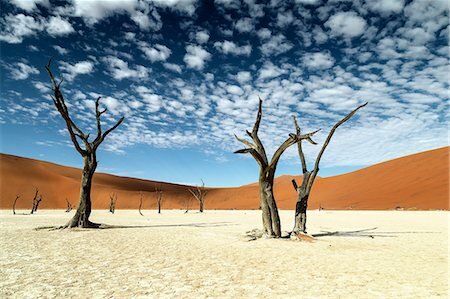 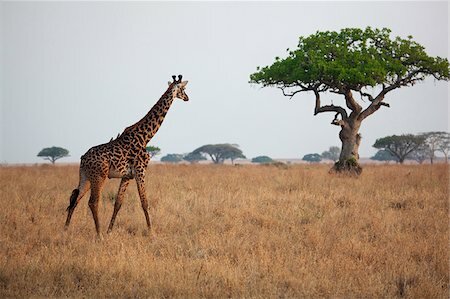 Chad, Bechike, Ennedi, Sahara. 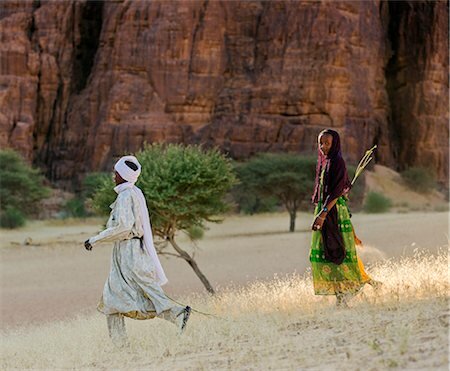 Toubou nomads on their way to water their family s livestock at Bechike well.